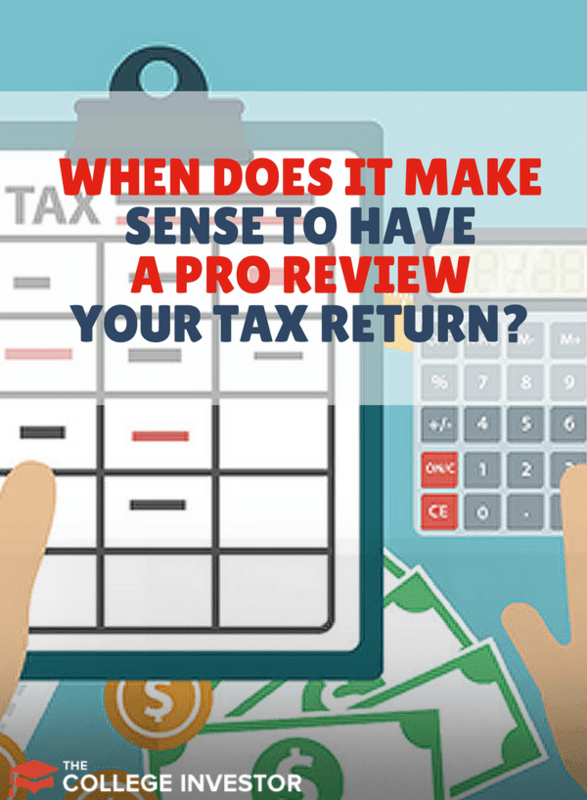 Home » When Does It Make Sense To Have A Pro Review Your Tax Return? Of course, visiting a tax office isn’t all downsides. Certified tax preparers and CPAs offer the assurance that your return is accurate and complete. They walk you through complex calculations, and they make sure that you maximize all your deductions and credits. 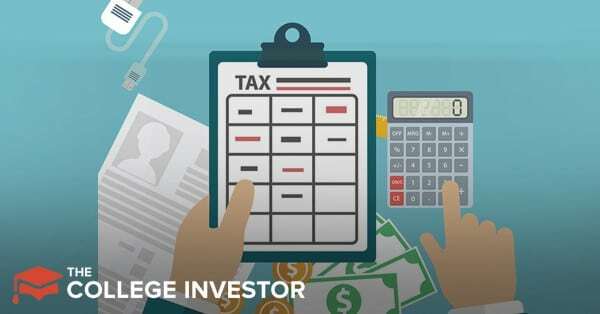 Can you get expert assistance without visiting a tax office? It’s 2018! Of course you can! H&R Block Tax Pro Review is a feature you can add on to H&R Block’s online tax filing service.